Thanks for the heads-up to everyone who posted on the blog and Facebook with the live links! Check out the awesome cover for the UK & Commonwealth edition of Heart of Obsidian!! Those eyelashes, that jawline...I love it! Releasing June 6th! 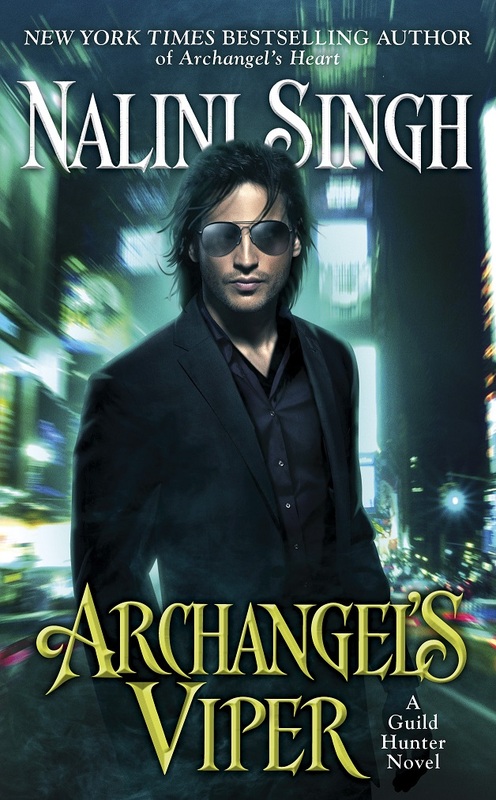 I'm currently working on the third draft of Archangel's Legion. This is the draft where I edit on a printout - I've gone through three pens already! I really enjoy this part of the process, when the story begins to take on depth and emotion, the pieces all coming together. 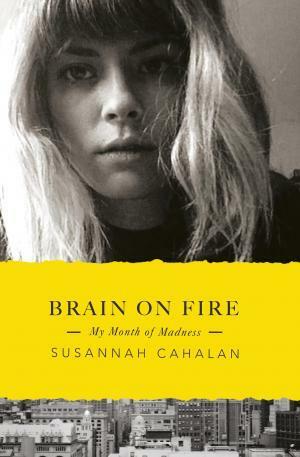 I read "Brain on Fire: My Month of Madness" by Susannah Cahalan couple of weekends back and was utterly fascinated. It's about a young reporter who suddenly becomes obsessed with bedbugs. More odd behavior follows, and people begin to suspect she has a serious mental illness. Then she has a seizure and suddenly, it becomes apparent that there is something wrong not with her mind but with her brain. One day, I woke up in a strange hospital room, strapped to my bed, under guard, and unable to move or speak. My medical records—from a month-long hospital stay of which I have no memory—showed psychosis, violence, and dangerous instability. Yet, only weeks earlier I had been a healthy twenty-four year old, six months into my first serious relationship and beginning a career as a cub reporter at the New York Post. My memoir Brain on Fire chronicles the swift path of my illness and the lucky, last-minute intervention led by one of the few doctors capable of saving my life. As weeks ticked by and I moved inexplicably from violence to catatonia, $1 million worth of blood tests and brain scans revealed nothing. The exhausted doctors were ready to commit me to the psychiatric ward, in effect condemning me to a lifetime of institutions, or death, until Dr. Souhel Najjar—nicknamed Dr. House—joined my team. He asked me to draw one simple sketch, which became key to diagnosing me with a newly discovered autoimmune disease in which my body was attacking my brain, an illness now thought to be the cause of “demonic possessions” throughout history. It's Friday again, and time to talk books! What are you reading and loving this week? ...coming to you on a New Zealand Saturday. What are you reading and loving this week? 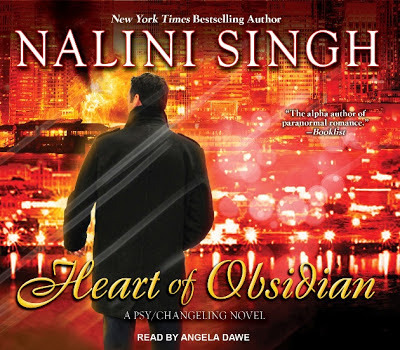 Check out the awesome North American audio cover for Heart of Obsidian!! The audio book is scheduled for release on June 4th, the same day as the North American hardcover and ebook. 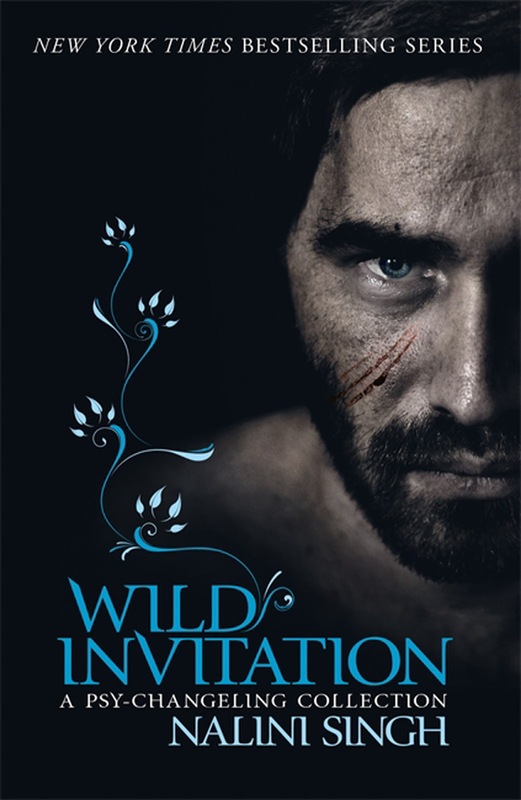 And don't forget, the audio book for Wild Invitation releases March 25th! International edition of WILD INVITATION now out! The DABWAHA tournament is about to kick off (what is DABWAHA? It's a tournament where books are pitted against each other until only one remains standing). 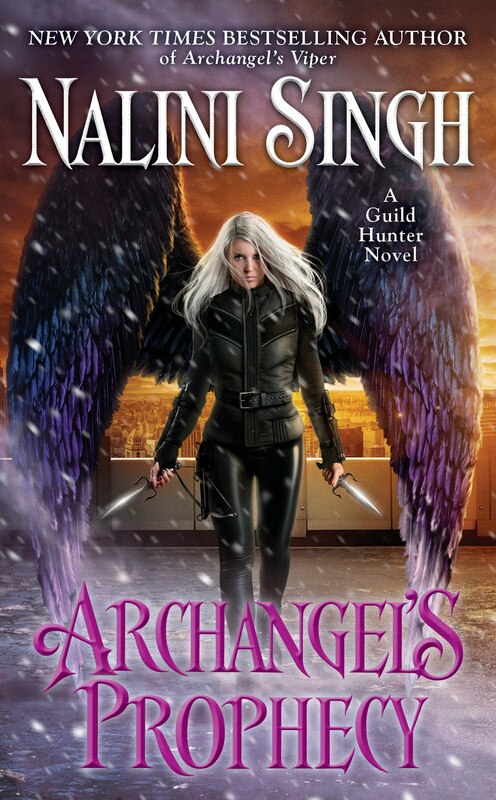 The list of finalists is available here (including Archangel's Storm!). However, if your favorite book(s) haven't been nominated, then you can nominate them yourself - one book in each category is reader nominated. Once the finalist lists are complete, the real fun begins. Everyone who wants to play fills out brackets (March 17th) predicting the winners in each "knockout", and along the way, there are all kinds of great prizes. You can read the full explanation here. What Makes A Hero Heroic? Who are your favorite antagonists turned heroes? And did you like him before his own book? This is for UK & Commonwealth readers (North American readers, see note below). My UK publisher is running a limited-time promotional price on the ebook of "Angels' Blood". If you're in the UK, it's currently £1.99 on KindleUK and on Ibooks. If you're in Australia and New Zealand, the price has dropped to $4.99. That price is available from Ibooks and Kobo. 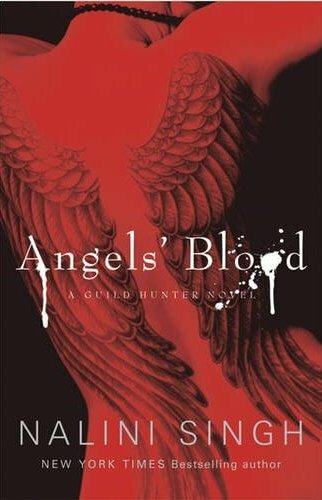 International readers: If you usually buy the UK ebooks (with black covers for the Psy-Ch series and the tattoo covers for the GH series), you should be able to buy "Angels' Blood" at this price. 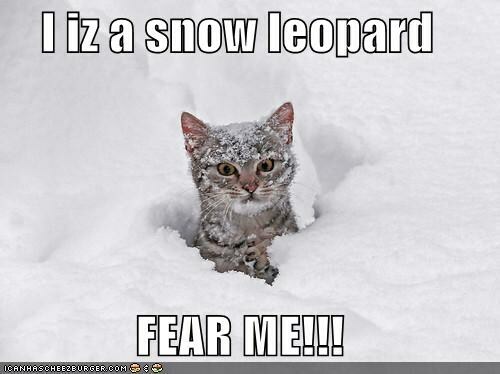 Note: Apologies to those of you in North America. I have different publishers in different regions and they don't always run specials or promos at the same time. There is something cool in the works for you guys too (and totally different from this special), but as with this promo, I'll likely not be given the okay to announce it until it's actually live, which won't be for a couple of months yet, so just keep an eye on the blog. Time for the Friday Book Club!! What are you reading and loving this week? I'm guessing you all understand why this blurb doesn't mention names. Some questions, after all, are not ones you want answered in a blurb, especially when the journey to the answer is going to be part of the experience. 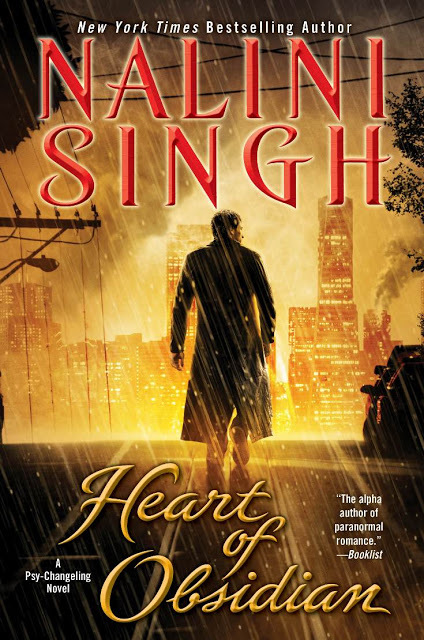 That journey is going to involve secrets, darkness, surprises...and scorching heat. Only three months to go! Also, I have a request that I hope you'll support. 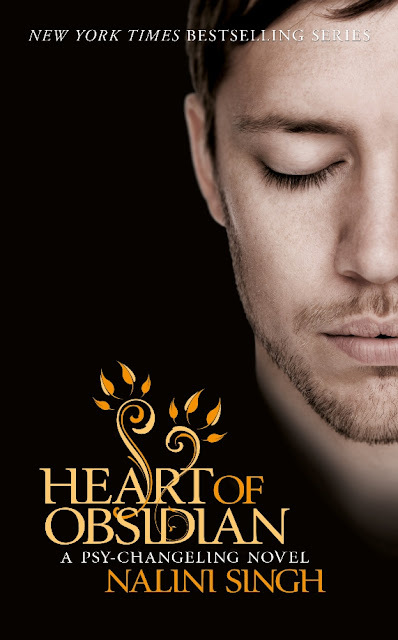 If you get hold of any spoilers or *any* advance intel for HEART OF OBSIDIAN, I'd like to make a request that it not be posted in public until the release date. In a private group, forum, email etc, I'm not worried, but I'd hate for someone to accidentally stumble onto a spoiler on Twitter or on Facebook, or in the comments to this blog, for example. As there are spoiler-lovers, there are spoiler-avoiders, and from the tweets and emails coming my way, I know the latter are really hoping to go into this book without knowing anything other than the blurb. So please be kind to your fellow Psy-Changeling fans and make sure any spoilers are clearly marked, and posted in places that a reader would have to specifically visit in order to read the spoiler. 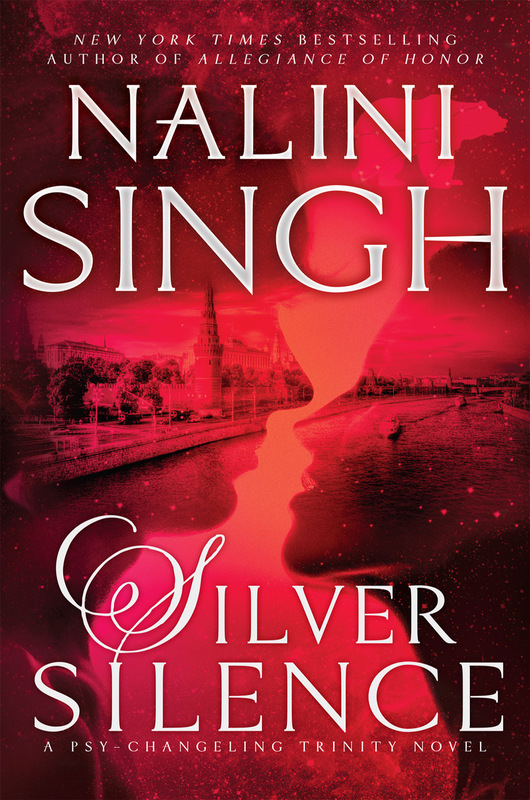 As always, there will be a spoiler thread on this blog after release date, where you can freely discuss the book. Thank you in advance from an author who is SO excited about this book, she's wishes the release date was tomorrow! I CANNOT WAIT to discuss it with you all. Even if you think you've guessed what's coming, I think you'll find yourself surprised more than once! In the meantime, I hope you all enjoy the WILD INVITATION anthology! Also coming MARCH 5th, WILD INVITATION!! 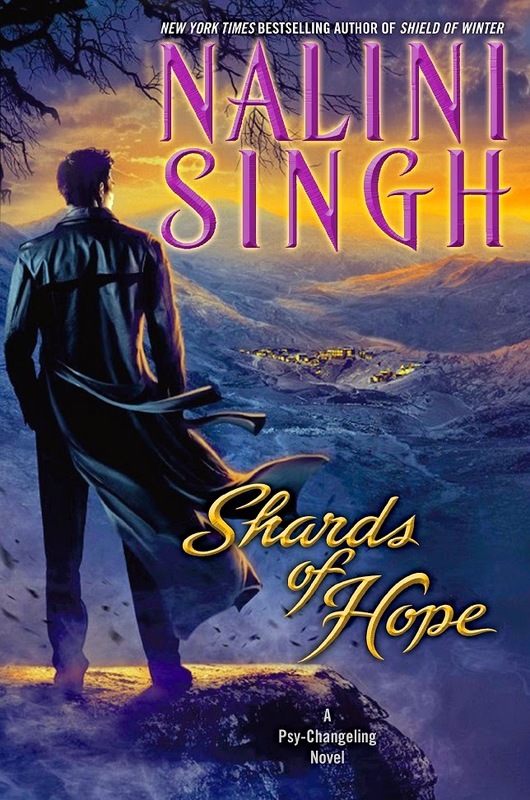 In Stroke of Enticement, a wary young teacher, skeptical about love, arouses the man—and the animal—in an aggressive leopard changeling who must prove his affections are true. 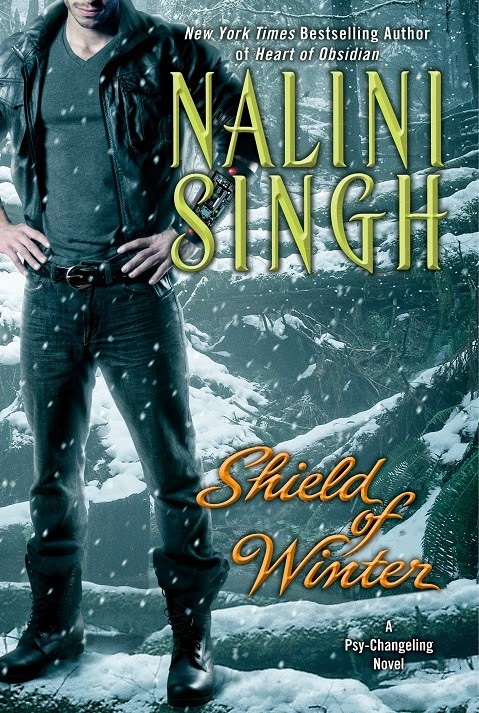 In Texture of Intimacy, SnowDancer healer Lara discovers the searing joys—and unexpected challenges—of being mated to quiet, powerful Walker, a man used to keeping his silence. The WILD INVITATION anthology is now dowloading for people in some U.S. timezones! The ebook should be available for everyone in North America in the next few hours, and you should also be able to pick up a copy at your favorite bookstore tomorrow morning! 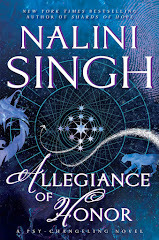 UK & Commonwealth readers - your edition (with the black cover) will be out in a week or so (March 12th or 14th depending on your location), but I'm going to send out an extra excerpt in the newsletter that'll go out in about twelve hours, to tide you over! 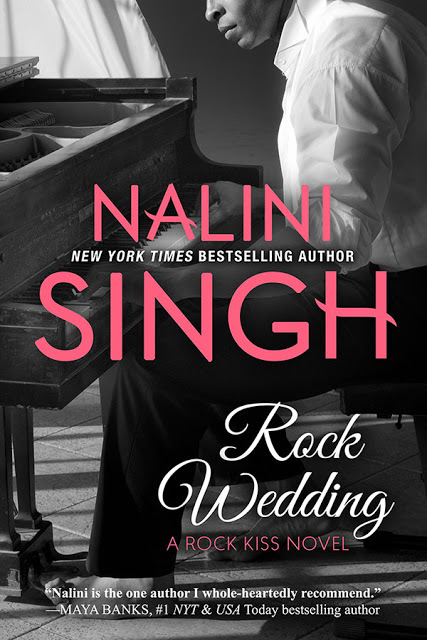 (To subscribe, just go to www.nalinisingh.com - signup box is on the top right). Audiobook readers - the book is in production and will be out in a couple of weeks. I've seen the cover and it's awesome. It should be uploaded soon! Thank you to the ARRA voters, and to all of you who constantly make my day with your messages and notes about the books. I had a brilliant time at the con - if you're in Australia (or even NZ!) 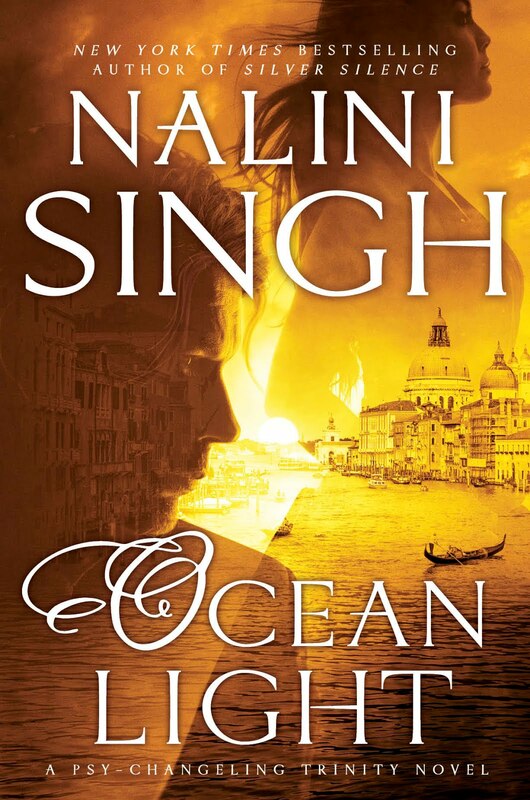 and love romance novels, this is a great, friendly con for you to attend. The next one will be in two years time, so there's lots of time to prepare. You can see my pretty, pretty award in the photo above . :) (I will resist the temptation to say "my precious, my precious", though I think it would be appropriate after coming through Auckland Airport's Hobbit-themed arrival area). Also, as you can see, I sponsored the convention bags this year, and they turned out gorgeous. If you covet one, I have good news - not only do I have a couple of extra bags that I'll be giving away later in the year, I know ARRA has some spare bags that they planned to sell to fundraise for their organization (which was created by readers and is volunteer run). So if you want to make sure you get one for yourself or as a gift for a friend, contact them and I'm sure they'll let you know if the bags are still available and the cost/postage rate (they were offering them for a ridiculously reasonable price for the walk-ins at the booksigning, so be quick if you want one). Before I throw open the Friday Book Club, a quick note for readers in Brisbane, Australia. I look forward to seeing some of you at the Australian Romance Readers Convention this weekend! If you missed out on a ticket, you can still attend the booksigning tomorrow from 3.30pm to 5.30pm. You can find full information on the signing session on this page of the ARRC website (scroll down). And now for the book club! What are you reading and loving this week?